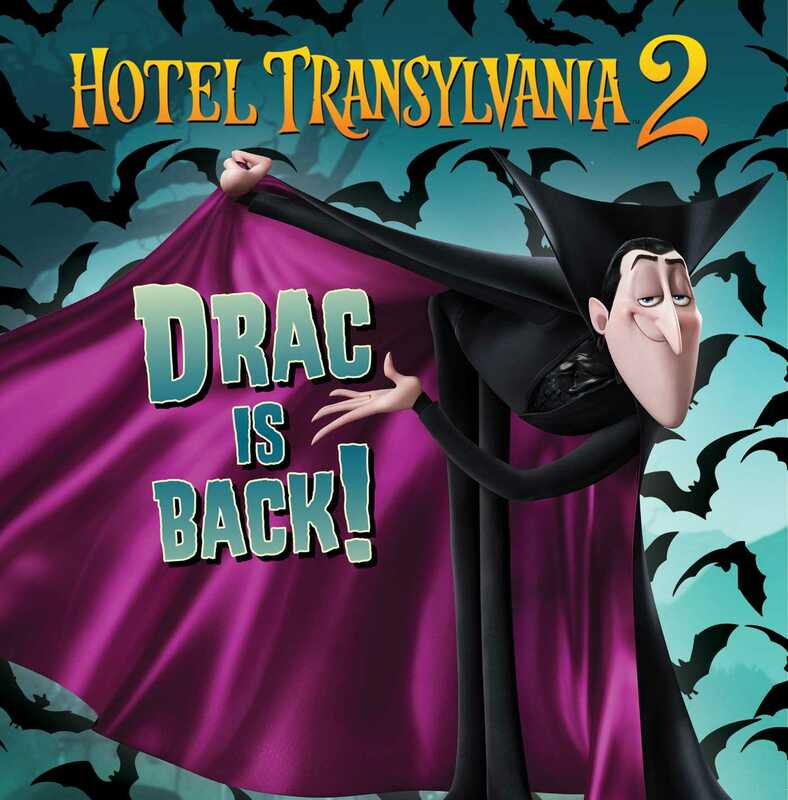 If Count Dracula wants to keep his family at the Hotel Transylvania, he’ll have to put his vampire skills to the test in this 8x8 storybook retelling of the hilarious monster movie. Can Drac concoct a plan to keep his family together? Book Cover Image (jpg): Drac Is Back!